Visit China During Important Chinese Festivals - Openstories Travel Blog! China hosts several annual festivals each year, where you can experience the culture, the cuisine, and the music. Some of these festivals include the Spring Festival, the Dragon Boat Festival, the Mid-Autumn Festival, and the Bull Fighting Festival. Since they are celebrated according to the lunar months and the Chinese calendar, the dates may vary slightly each year. 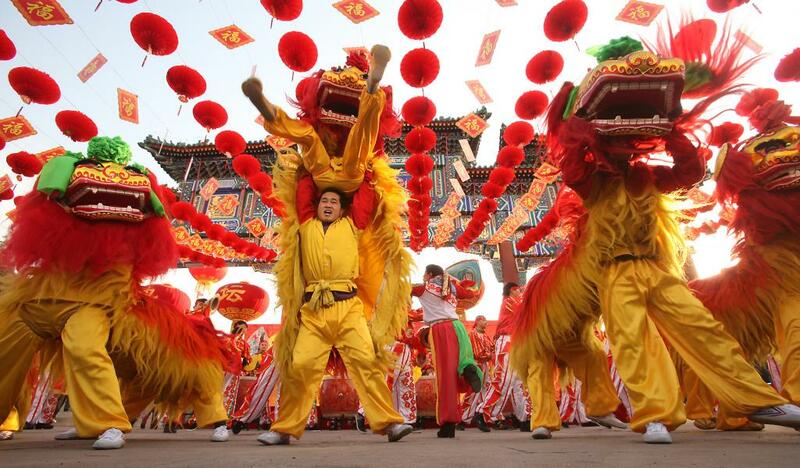 Otherwise known as Chinese New Year, this is China’s most important festival and the longest public holiday in China. While it’s technically a two-week holiday, locals are only required to take off work and participate for the first three days, though many do the rest of festival as well. The celebration kicks off on New Year’s Eve with the Reunion Dinner, where several generations gather to dine together. 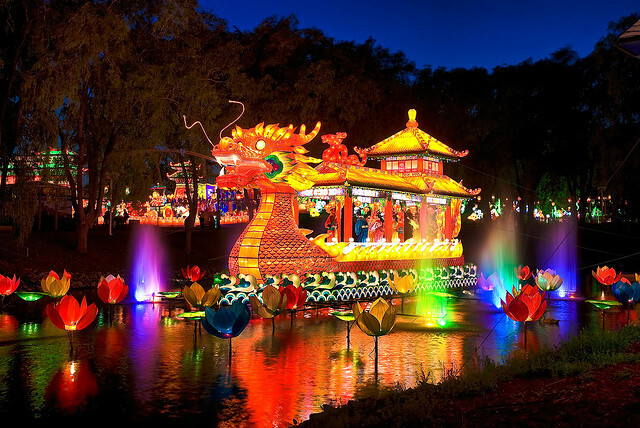 Throughout different cities and towns, you’ll see traditional Chinese celebrations, including fireworks and dragon dances. In fact, Beijing’s temple fair starts from the beginning of Chinese New Year to the Lantern Festival and allows you to experience Chinese music and dancing with performances like lion dances, dragon dances, and the traditional Rice Sprout Song. Other than Chinese New Year, this is the most famous festival in China. Each year, around the 15th night of the lunar August, the moon is supposed to be brighter and fuller than any other time of the year. Traditionally, the festival began about honoring the Goddess of the moon and now not only celebrates everything about the moon but the upcoming harvest as well. This festival generally occurs in June, on the fifth day of the fifth lunar month. Some also refer to it as “Poet’s Day,” in honor of Qu Yuan, China’s first scholar and poet. After the Chu capital fell, the poet drowned himself in the Miluo River. Through the years dragon boats have paddled out still trying to recover his body so they’ve dedicated an entire day to him. Besides racing dragon boats, you’ll see the locals indulging in Realgar wine, smoked herbs, and rice dumplings. 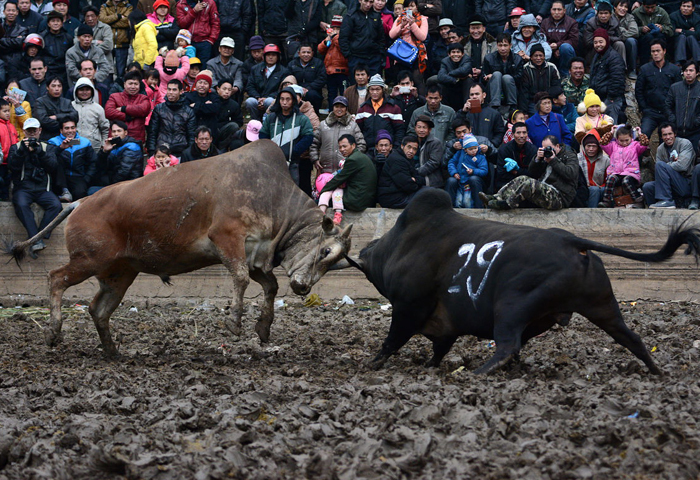 During late August or early September, several of the 70 Dong villages hold bullfight competitions. The bull is fed and trained to become fierce, especially the horns becoming sharp for the big fight. The actual ceremony begins when the local young men start playing their Lusheng flutes, allowing you to experience Chinese music as the Dong locals are known for it. Once the challenge is made, they start playing the flutes in front of the king bulls to enrage and excite them. Each bull has its own banner and feathers and after more drums and fire is lit to further upset them, the fight truly begins. The bull left alive is the winner, and then the villages get to celebrate and get involved. The young women from the winning team are allowed to “steal” the losing bull’s banner, and the young men from the losing team must prepare a feast from their losing bull to get it back. A full dinner and choir concert follows. 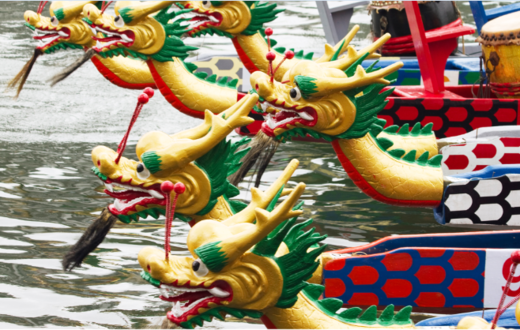 Find out more about these festivals in China. And tell us in the comment below which one you had experienced.